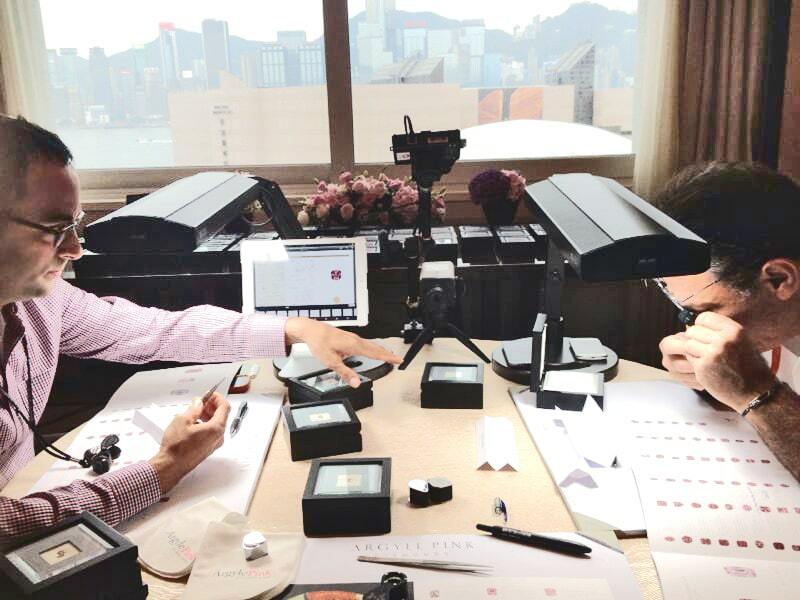 One of the best ways to know that your brand is not just another brand but an actual enterprise is when your company name becomes synonymous with the some of the most prized possessions it produces. Take Kleenex for example. Kleenex is such a well-known and reputable manufacturer of tissues that many people across the globe refer to the soft tissue paper as a “Kleenex” and not a tissue. The same goes for Coke instead of cola, Xerox machines instead of copy machines, and the list goes on. 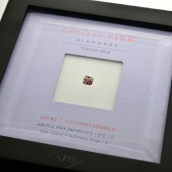 The Argyle mine in Australia is the leading producer of pink diamonds, but is that fact alone enough for the name Argyle to basically go hand in hand with pink diamonds? Due to their soaring popularity and steep prices, many questions have popped up regarding the Argyle name, its diamonds, and their prices. Here are some of the most frequently asked questions about Argyle diamonds. 1. What and where is the Argyle mine? The Argyle mine is one of the most famous diamond mines in the world. Located in Australia, the mine is responsible for the majority of the world's pink diamonds but also produces other diamonds as well. 2. How many diamonds does the Argyle mine produce? 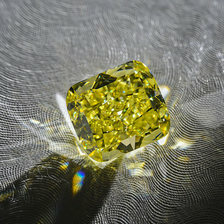 As one of the largest diamond mines in the world, the Argyle mine produces roughly 8 million carats of diamonds annually. However, only 5% of this astronomical number is gem quality. The chart below from Diamcore Mining Inc. shows the relative quantities of diamonds produced by each country. 3. 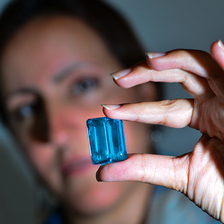 What color diamonds are found in the Argyle mine? 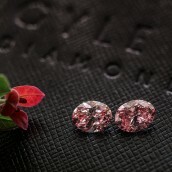 Despite being known for its pink diamonds, the Argyle mine produces mainly champagne diamonds. It is only a very small percentage of their production that is found in the highly popular colors, such as pink, purple, blue, and red. 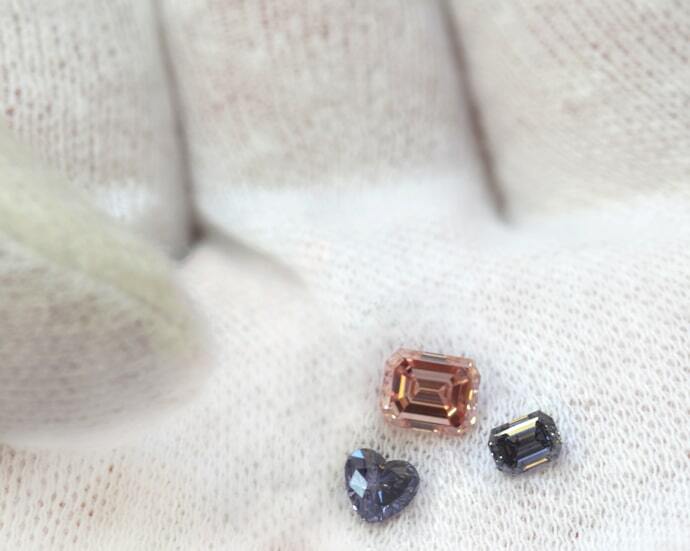 What makes their diamonds special is the amazing colors that are found. 4. What is the Argyle Diamond Tender? 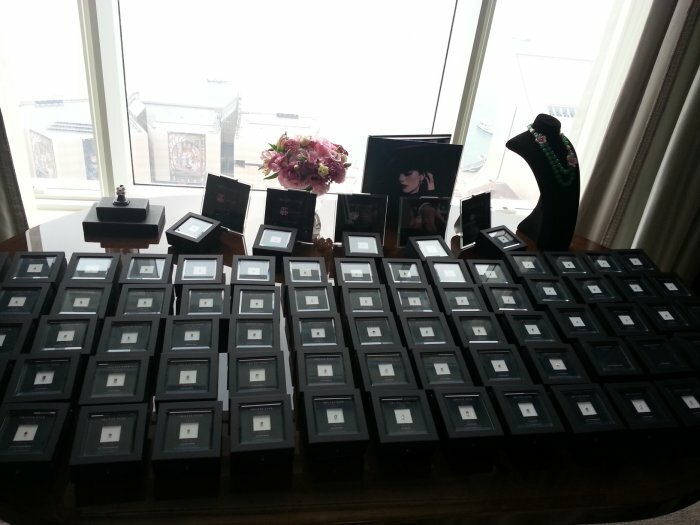 The annual Argyle Diamond Tender is an exclusive event that showcases the mine's finest diamonds to a very select few of invitees who are welcome to bid on and possibly purchase some of the most incredible diamonds on the planet. 5. Why are Argyle diamonds so expensive? 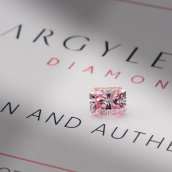 The Argyle mine produces many exceptional pink diamonds. 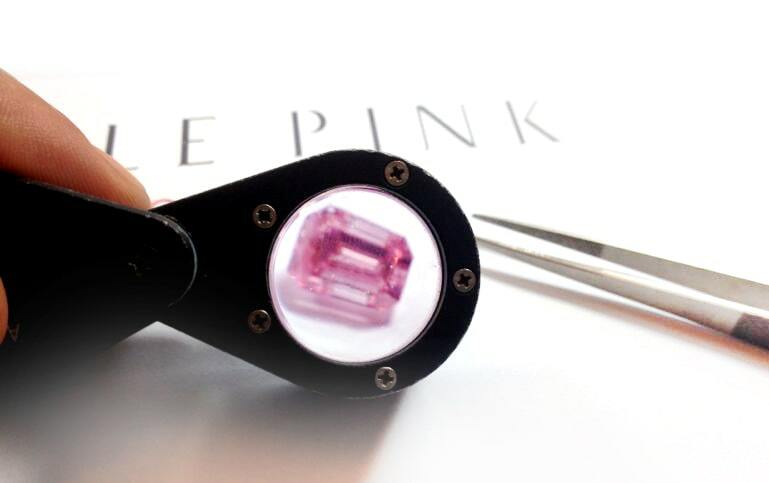 Having said that, the pink colors, not to mention both the blue and red diamonds they produce are found with exhilarating colors that extremely difficult to source. The company has also done a spectacular job making an international name for their production, which has resulted in a very high demand for the Argyle name. When there is demand, prices tend to skyrocket. 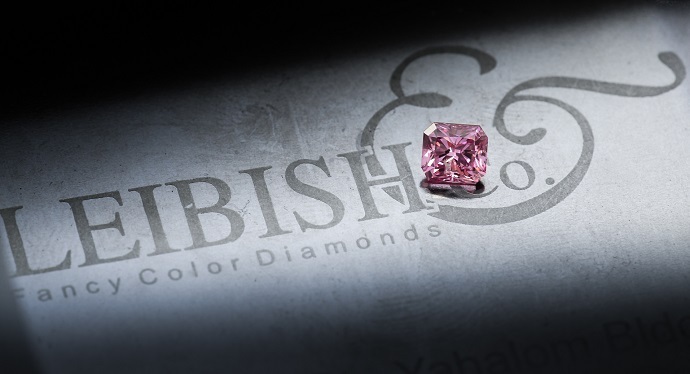 A pink diamond with details similar to those of an Argyle stone will most likely cost less. Though there is a reason the Argyle mine and its diamonds have been so successful, one should not be misguided to think that it's the Argyle way or the highway. There are plenty of other options out there and it should be the diamond that is considered and not just the name that comes with it.